Lion Lamb Blog -- David Mundy: The New Pulpit? This morning people across this country and around the world will gather in places of worship on the Christian sabbath. It's likely that someone, a pastor or priest, will offer a reflection of some kind as part of the service, and most often it will include a reference to scripture. Often this sermon or homily will be delivered from a pulpit of some fashion, although I know of preachers who have become a bit more "free-range." Protestant pulpits were traditionally above the level of the congregation to connote authority, That authority originates with God, and is transmitted through "God's Word" and the preacher. It's fascinating that today, a Sunday, the new preachers may be at it, intoning grave messages about equality, inclusivity and respect for all. Yup, it's Oscar night, and the opening monologue and acceptance speeches at the Academy Awards for the best in motion pictures could follow the pattern of the Golden Globes and other award programs in offering reflections on society. With another tragic mass shooting in the States we could hear about gun laws, along with the #MeToo movement, or the under-representation of women and people of colour in movie making. Where does the authority originate for these preachers who stand at their pulpits? The film industry is based on fantasy and --let's be honest -- sexuality. For decades society held movie stars and celebrities to a far lower moral standard than the rest of us mere mortals. Now they are supposed to be the conscience of the world? Don't get me wrong, I'm glad that the light is being shone of some ugly stuff in our culture by those who have influence and an audience. 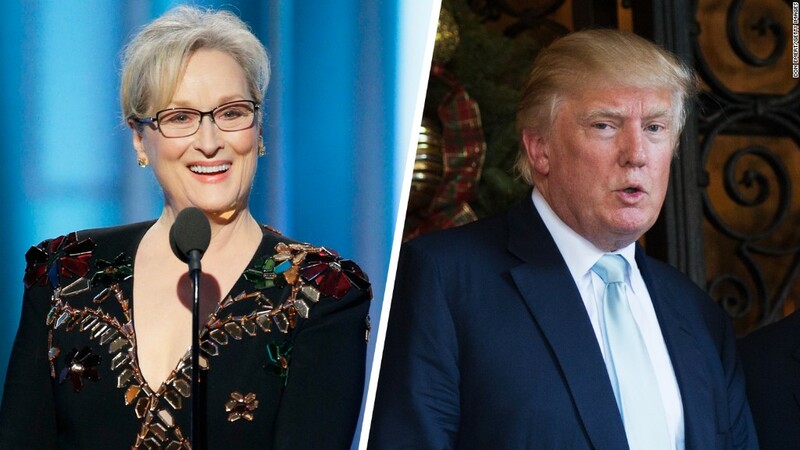 Remember Meryl Streep taking on Trump at the Golden Globes a year ago? I'm just not sure why religion has been abandoned for being judgmental and moralistic while millions listen raptly to the new "clergy."